FORT LAUDERDALE, Fla., Sporting Alert – Oklahoma, as expected, moves to No. 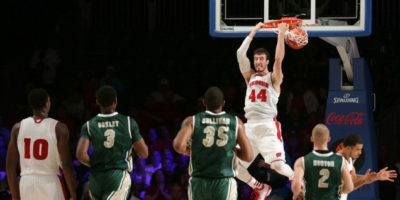 1 in the AP Top 25 college basketball rankings for Week 11, which was released on Monday. 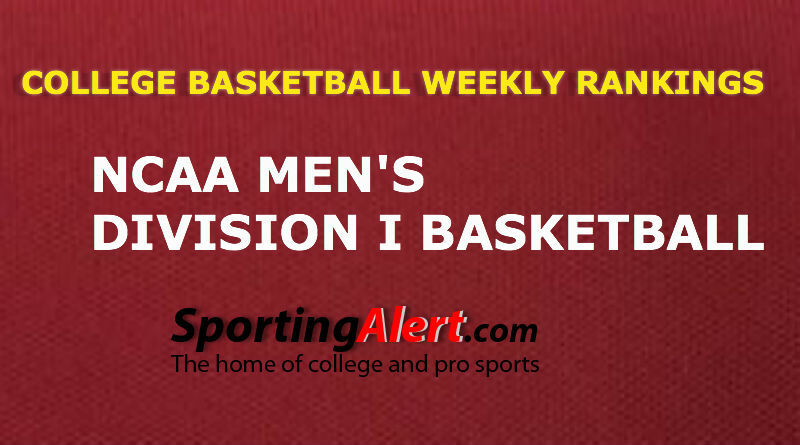 Sporting Alert – College basketball top 25 scores on Jan. 4, with North Carolina and Kansas among the winning teams on the night. No. 2 Kansas and No. 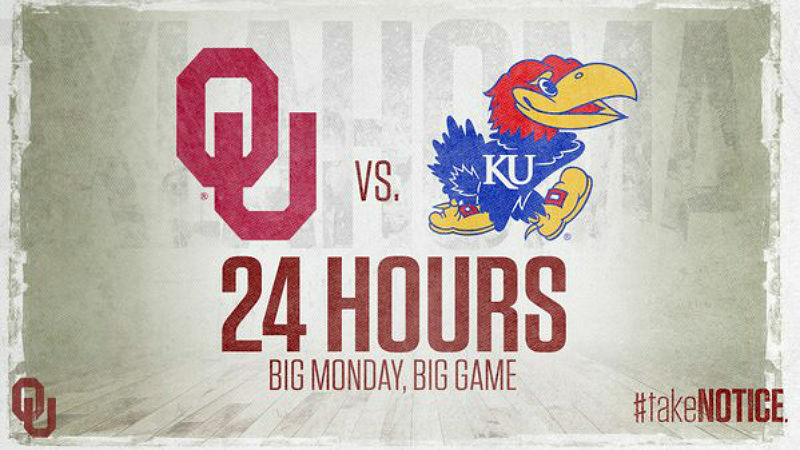 3 Oklahoma will meet at Allen Fieldhouse in Lawrence, in what is expected to be a thrilling college basketball Big 12 clash on Monday night. Scores and recaps from the college football bowl games played on New Year’s Eve on Thursday. Alabama and Clemson landed college football playoffs semifinal wins. 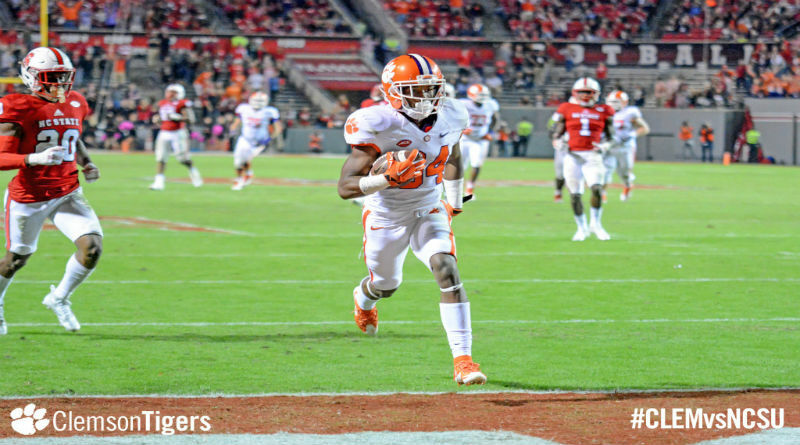 Wayne Gallman and Deshaun Watson both shined and No. 1 Clemson easily put away No. 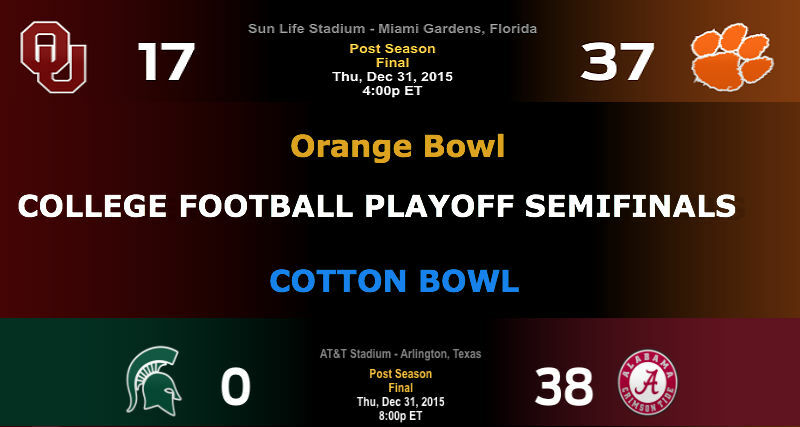 4 Oklahoma in the 2015 Capital One Orange Bowl here in Miami. 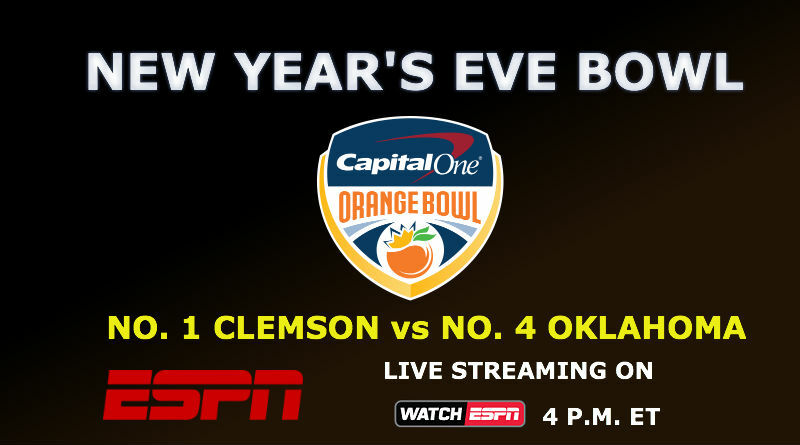 Watch live streaming of the Capital One Orange Bowl – College Football Playoffs Semifinal between No. 1 Clemson enters and No. 4 Oklahoma on New Year’s Eve. TEXAS, Sporting Alert – No. 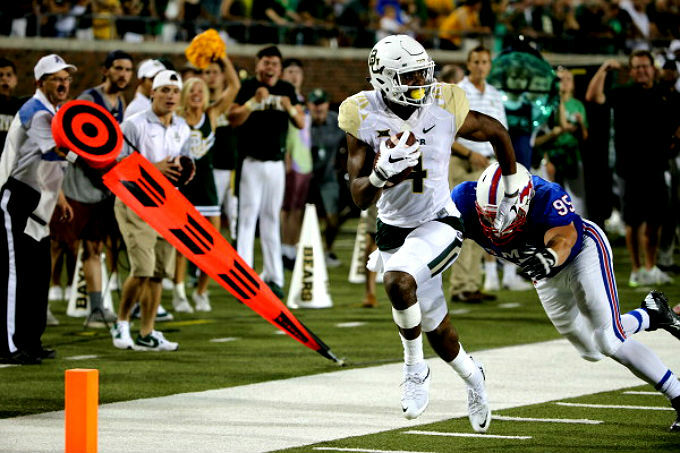 2 Baylor will look to stay in the race for the Big 12 college football title this season when it entertains Iowa State on Saturday. ORLANDO, Fla. (Sporting Alert) — Clemson took advantage of three Oklahoma turnovers to take a 27-0 lead at halftime in the Russell Athletic Bowl on Monday night. NORMAN (Sporting Alert) — College football results and box scores from the top 25 games that were played on Saturday Dec. 6. Florida State wins again to extend their winning streak to 29 successive games as they lifted their third straight ACC championship title. 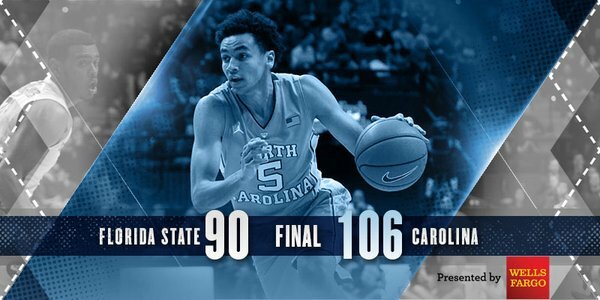 North Carolina takes on UCLA in a consolation game of the Battle 4 Atlantis on Thanksgiving Day in the Bahamas, while Wisconsin face Georgetown in the winners bracket. 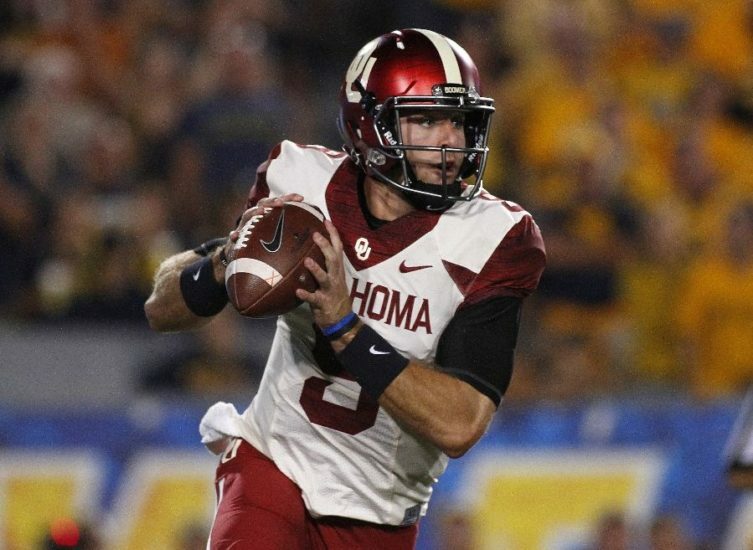 NORMAN, Okla. (Sporting Alert) — Results, scores and records for the college football games that took place in Week 8 on Saturday.